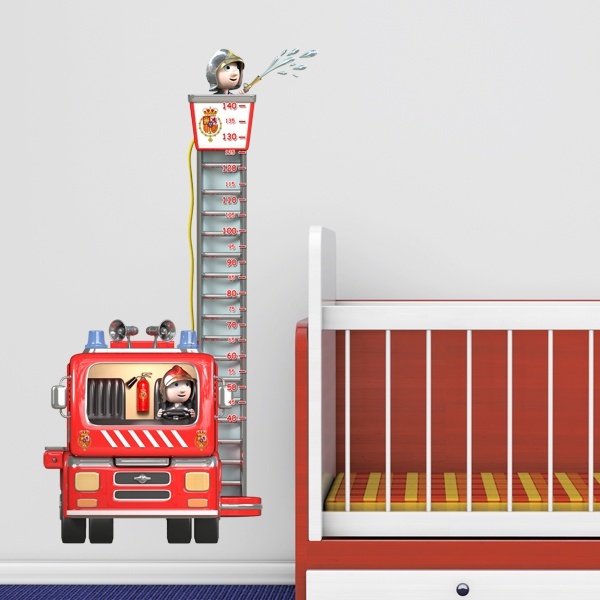 There's nothing like watching our little ones grow up. 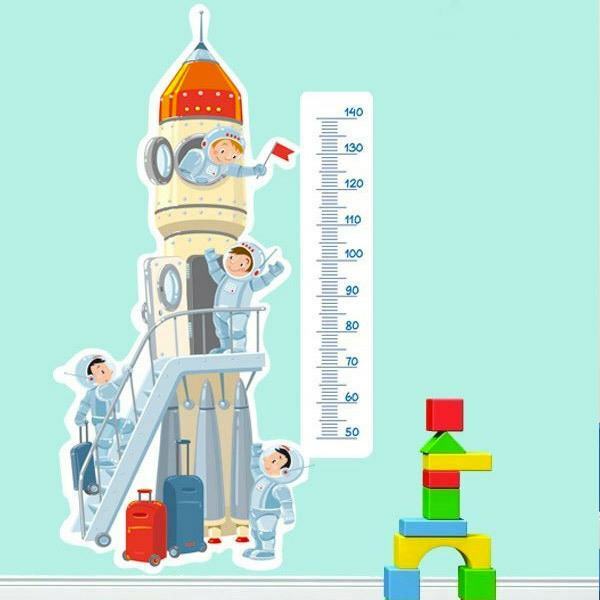 And they love to see how every day they get a little higher and get older so fast. 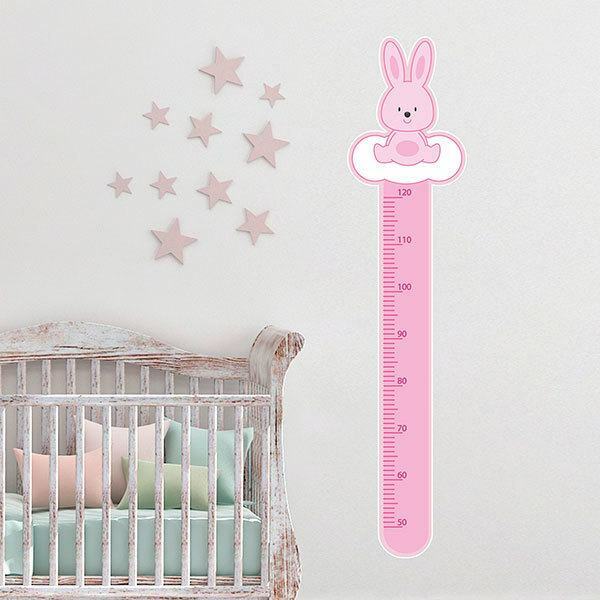 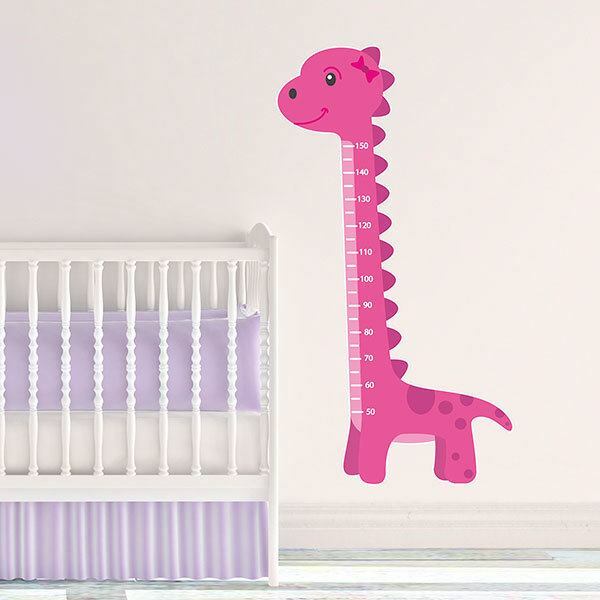 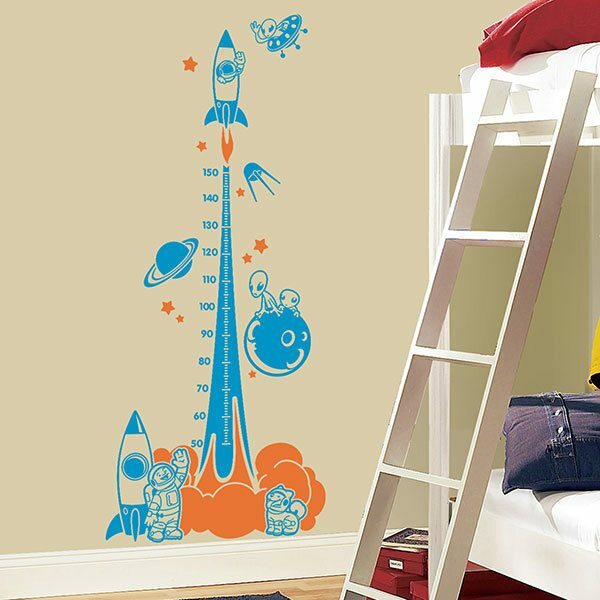 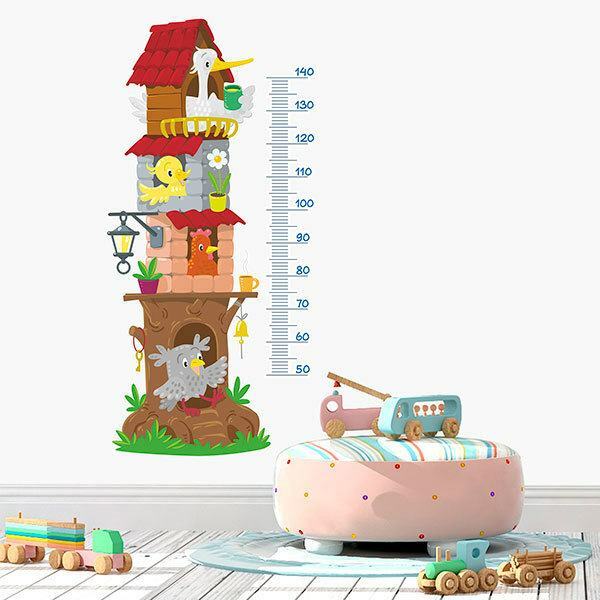 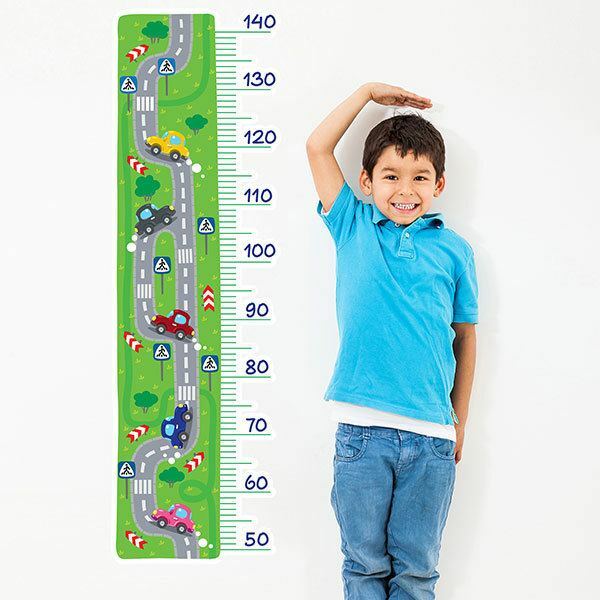 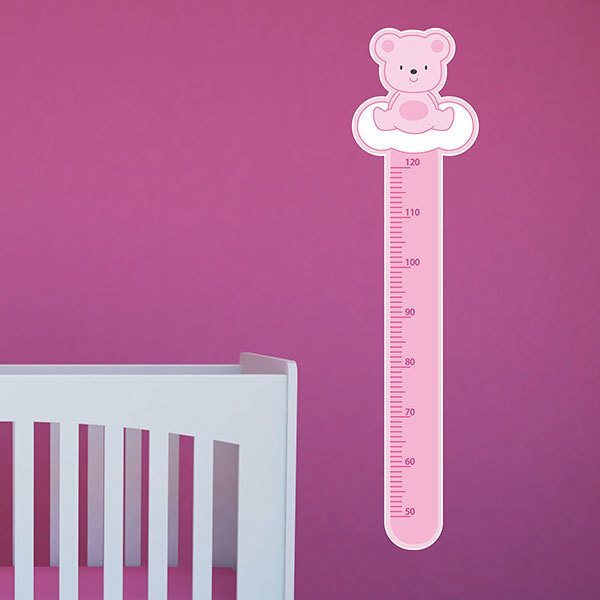 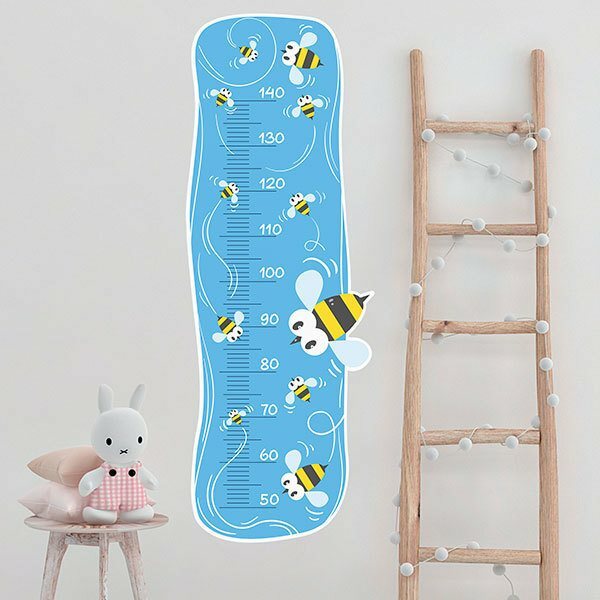 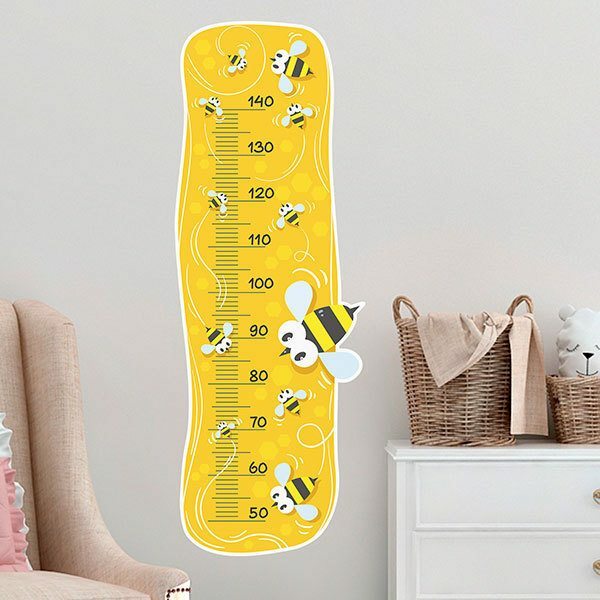 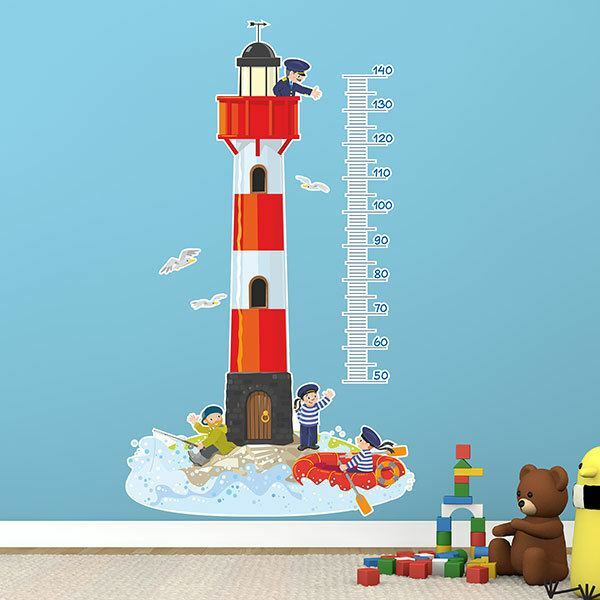 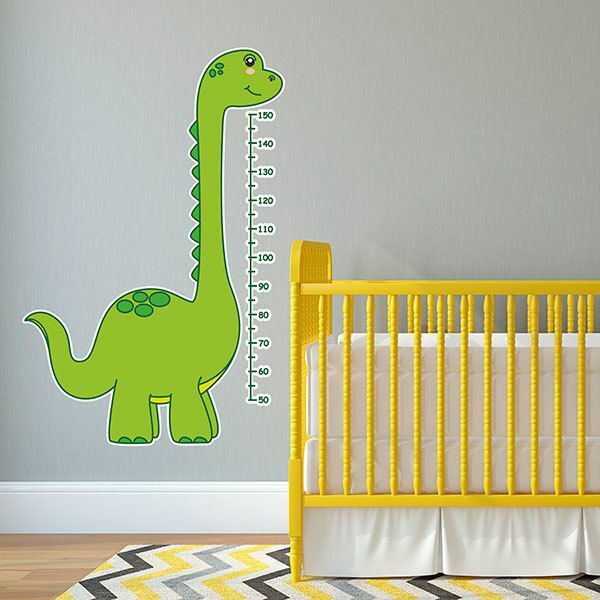 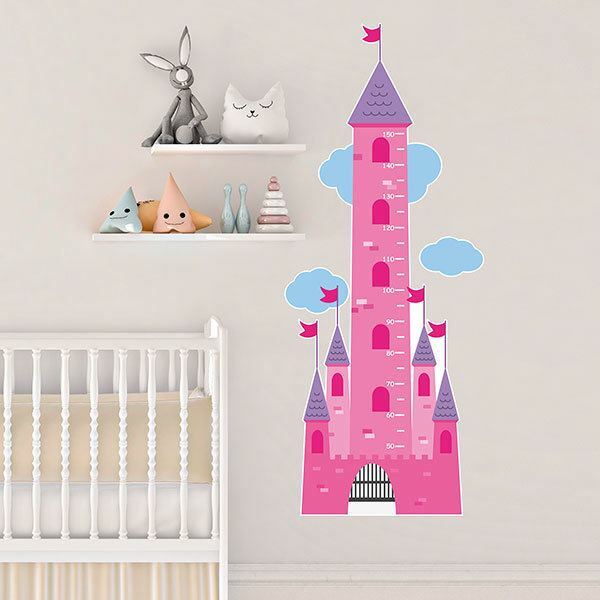 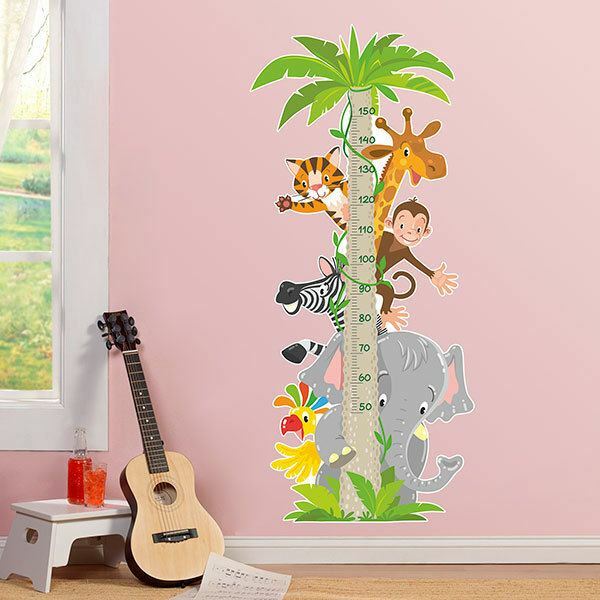 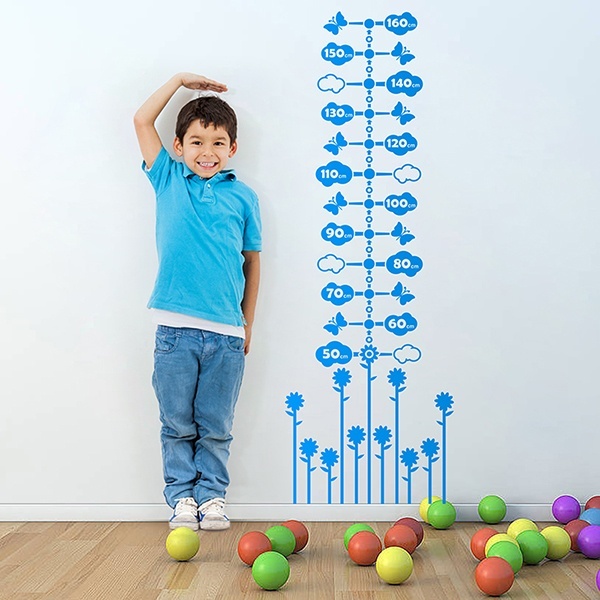 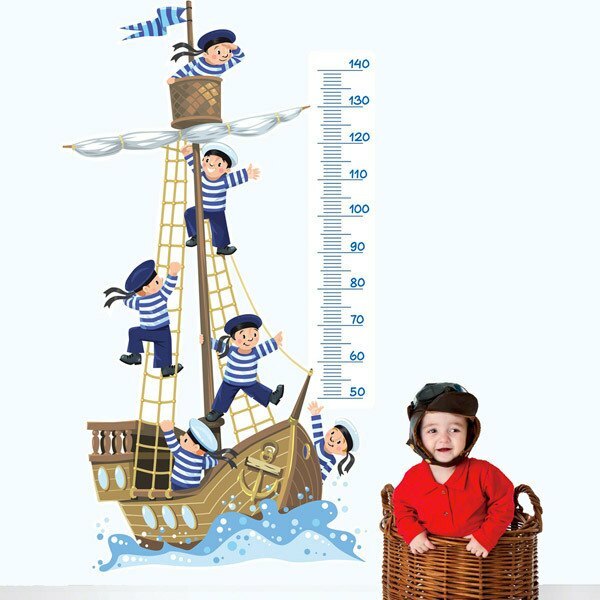 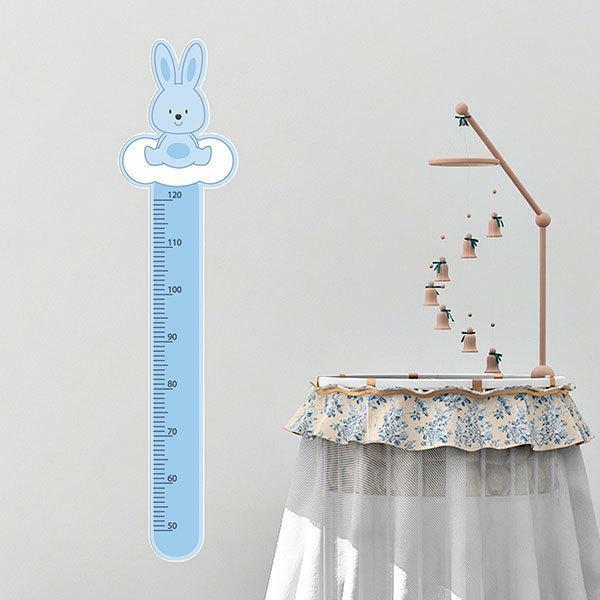 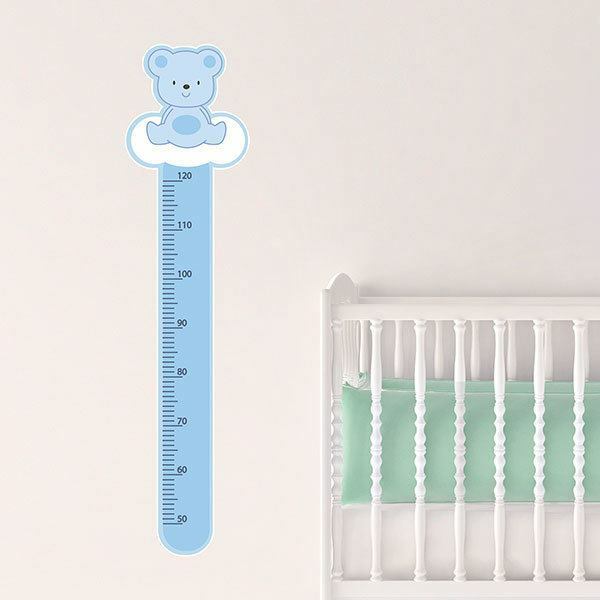 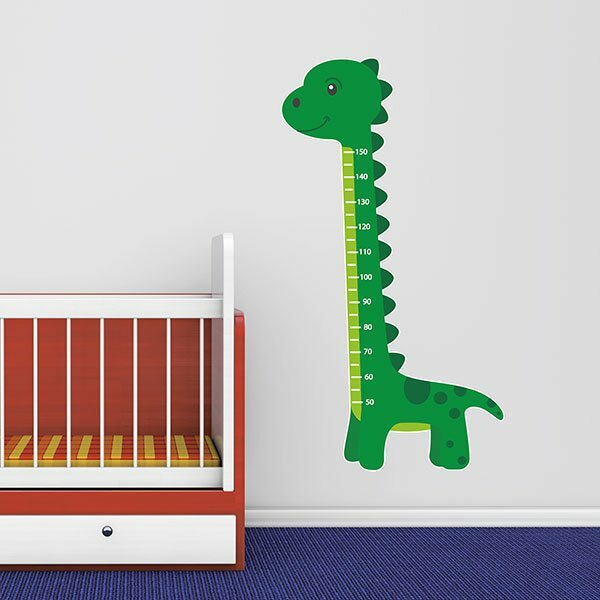 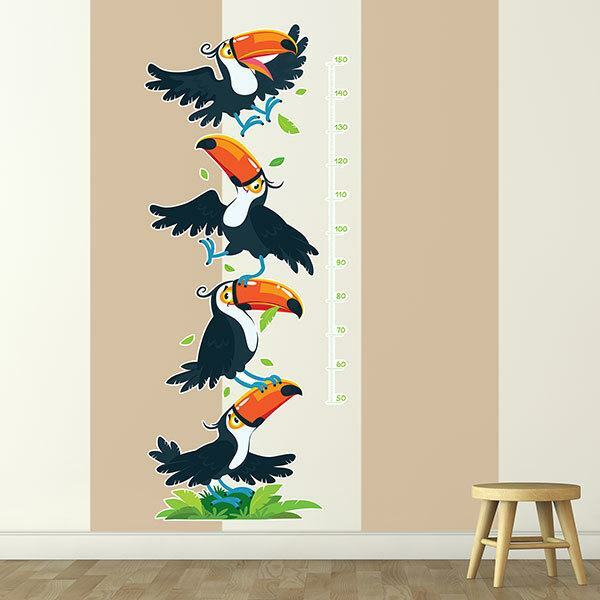 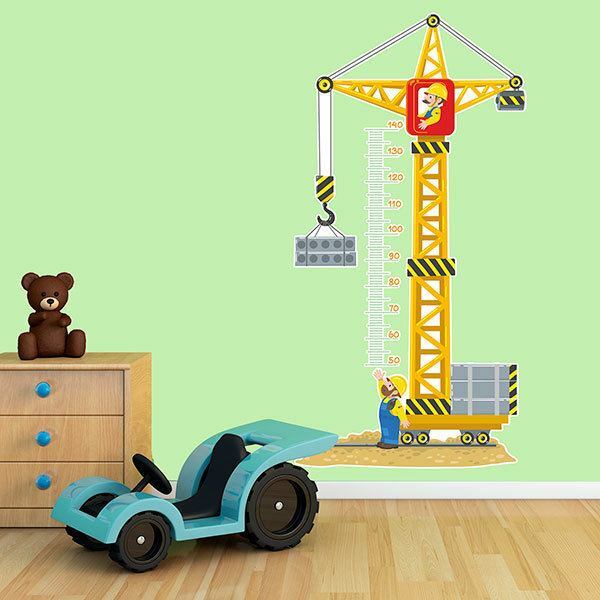 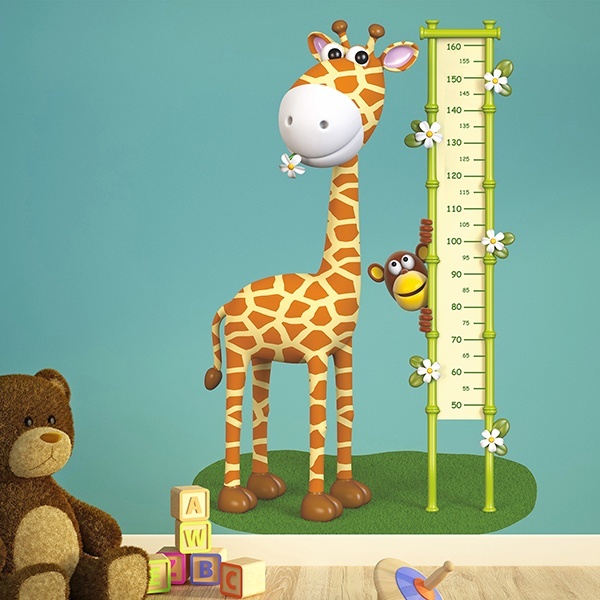 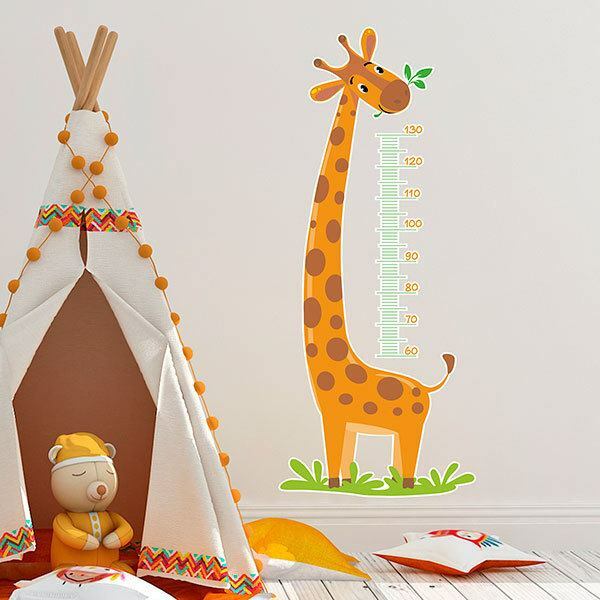 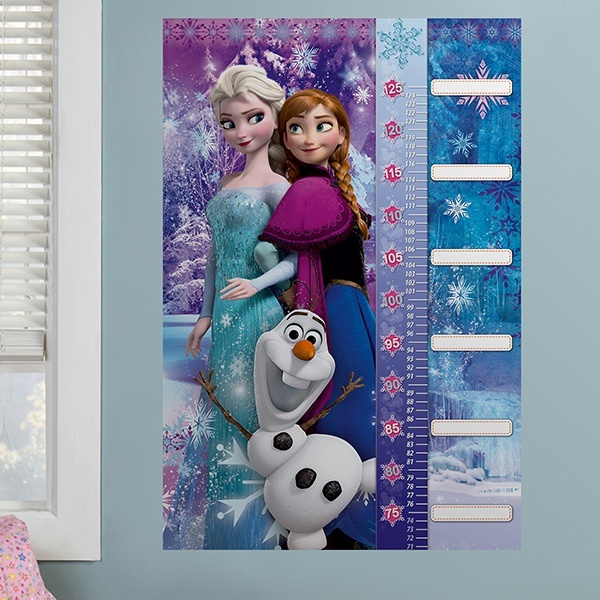 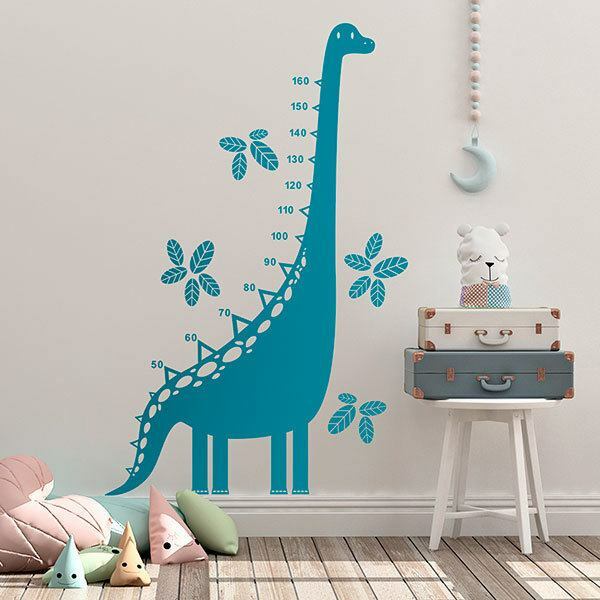 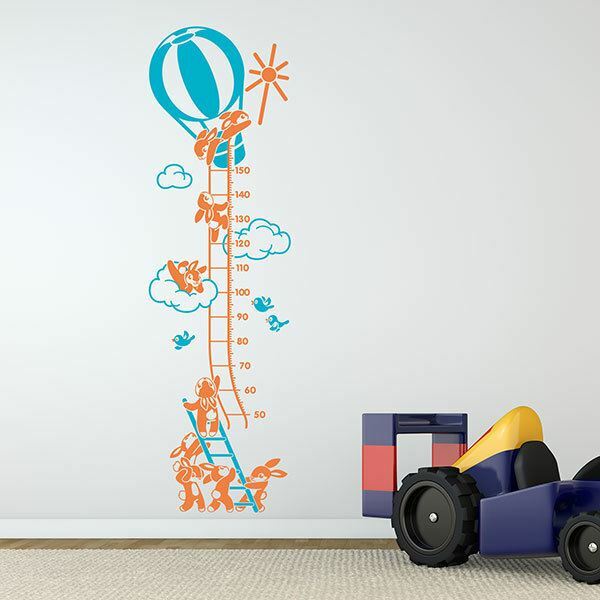 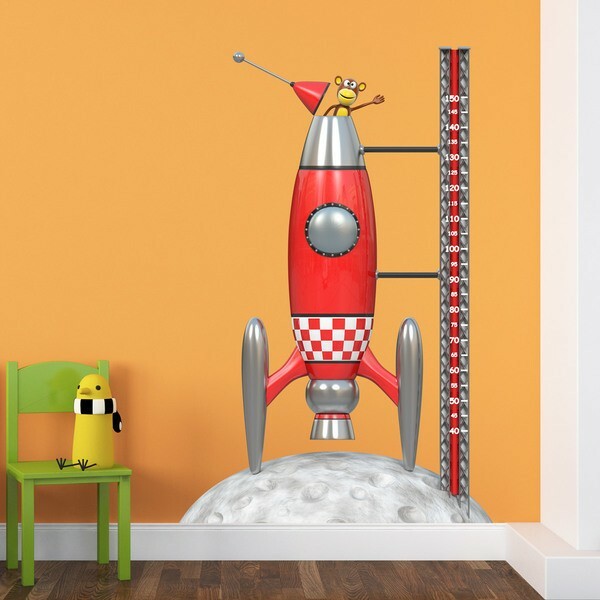 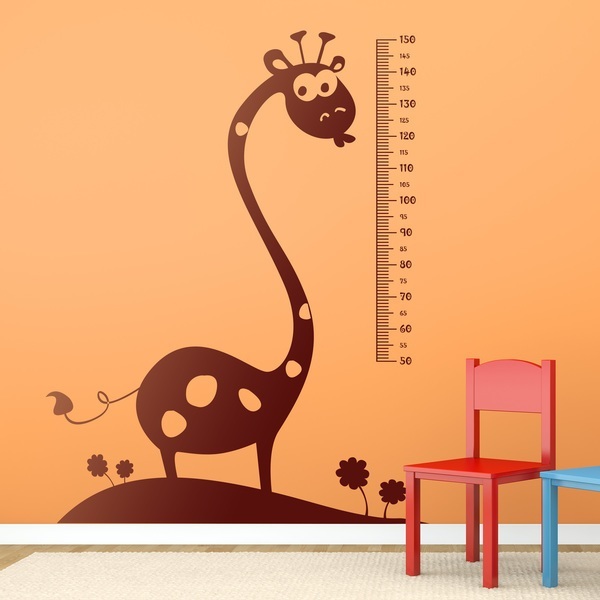 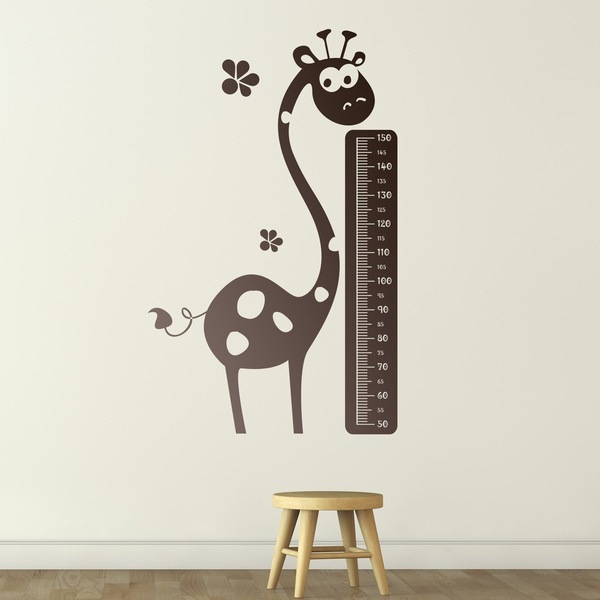 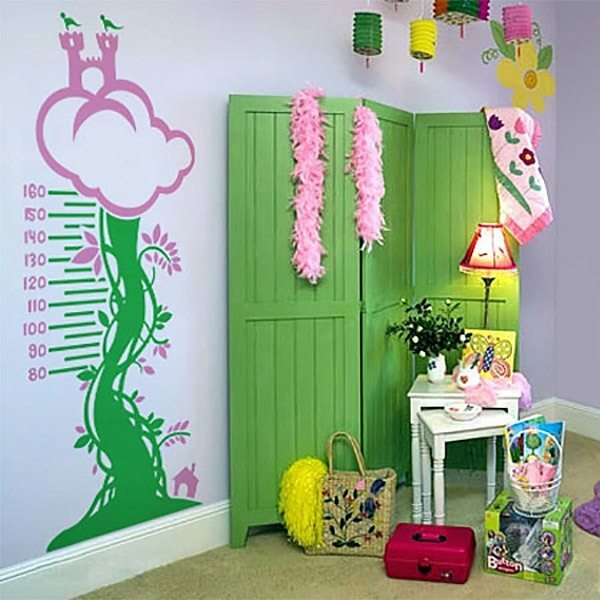 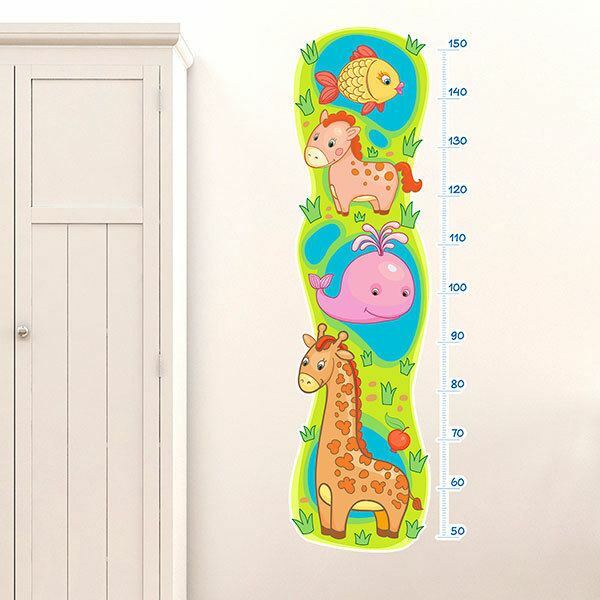 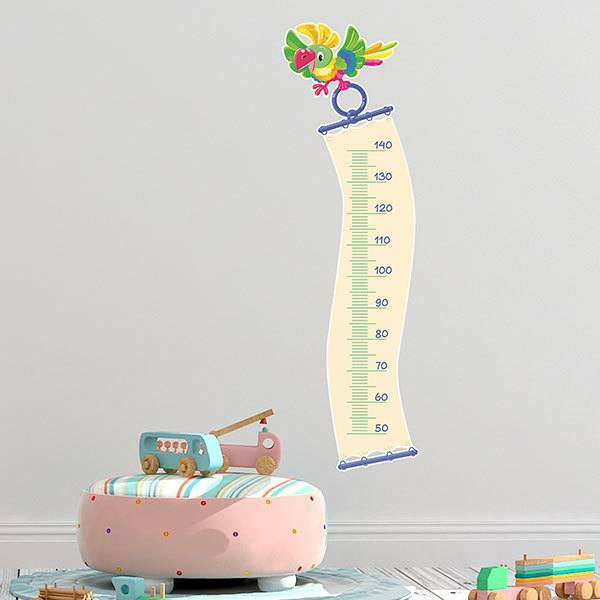 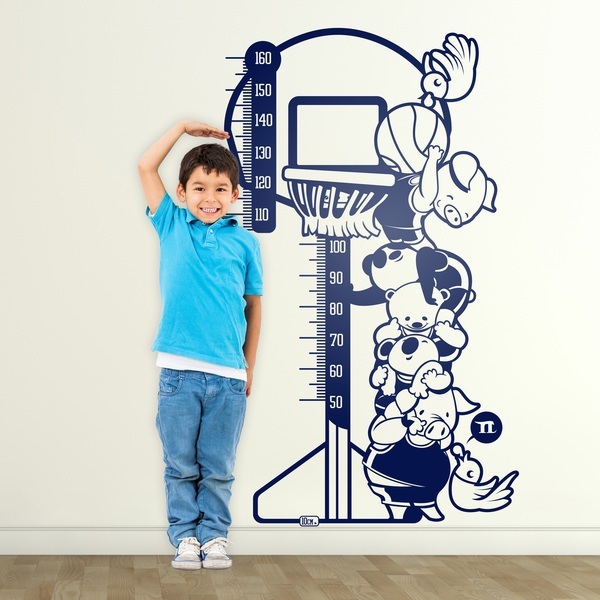 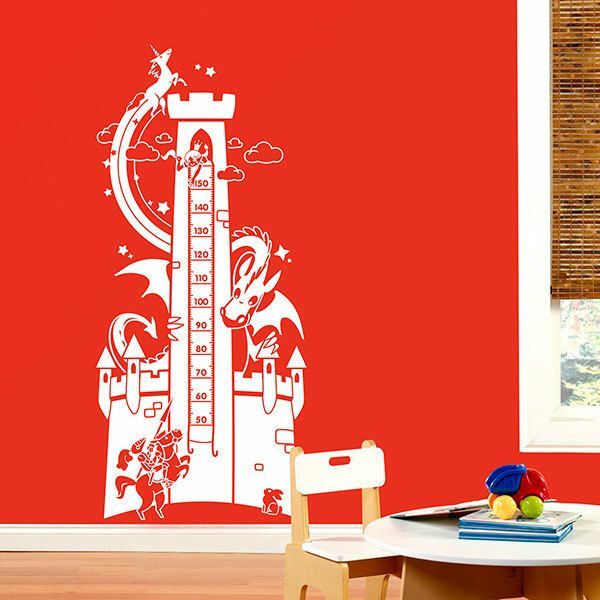 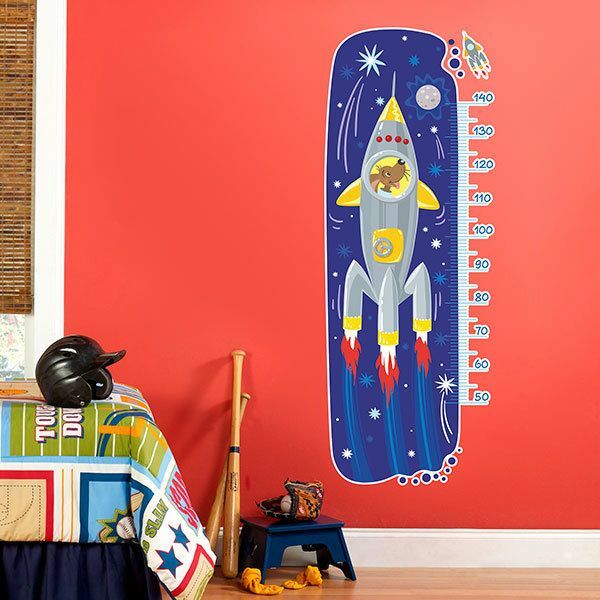 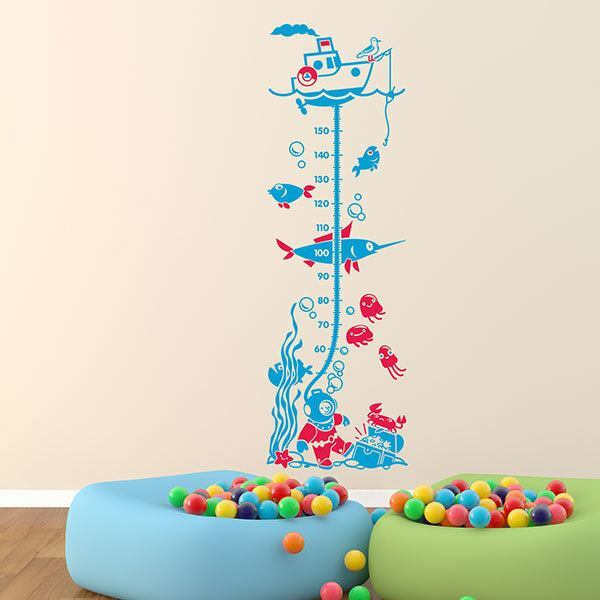 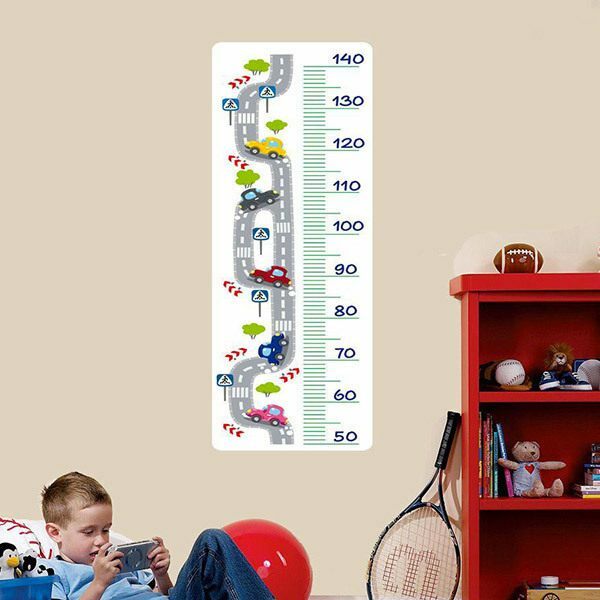 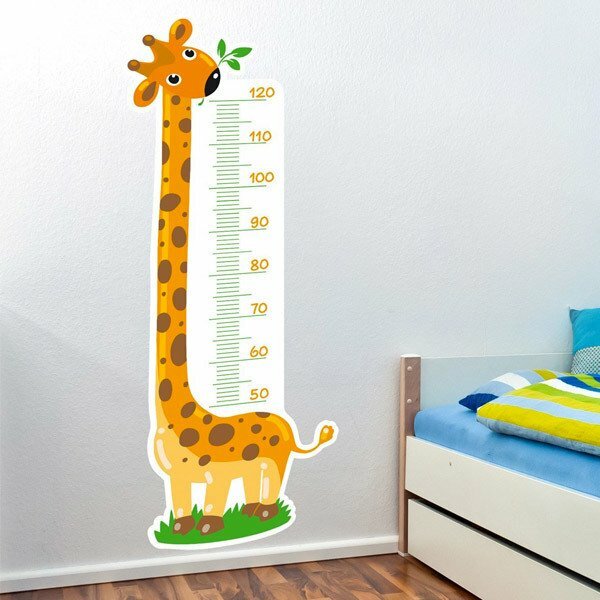 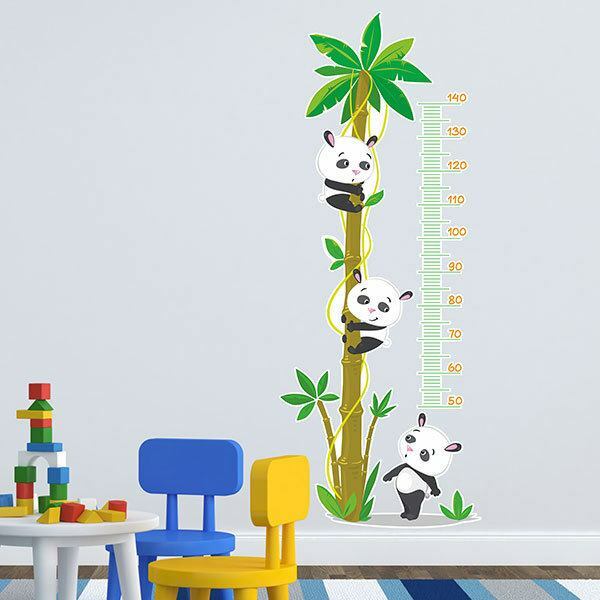 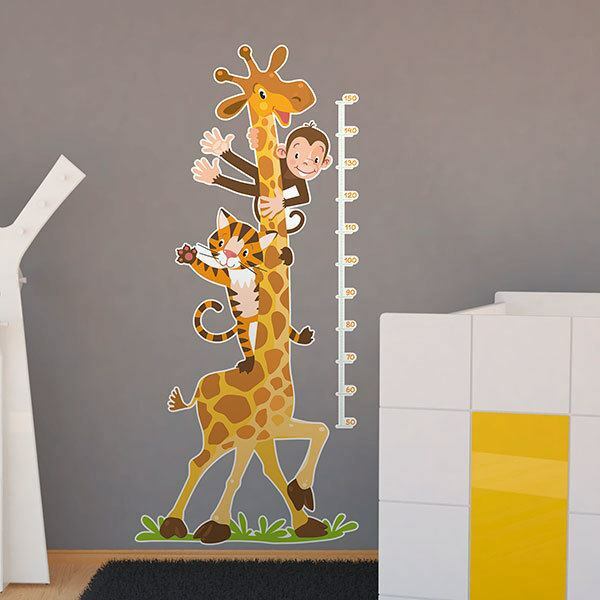 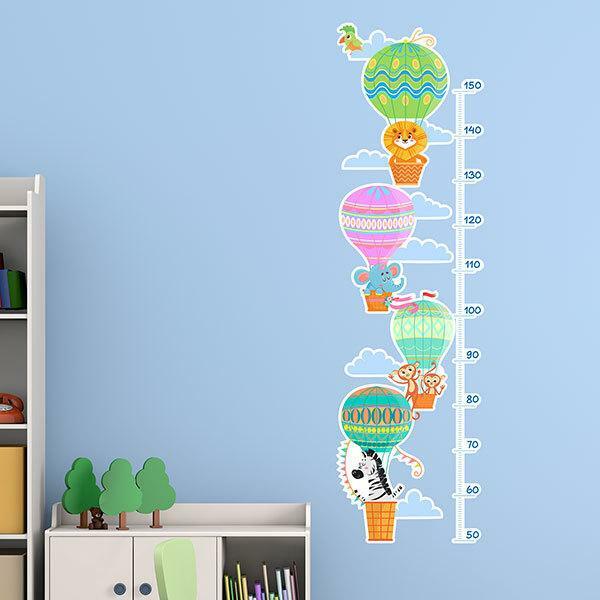 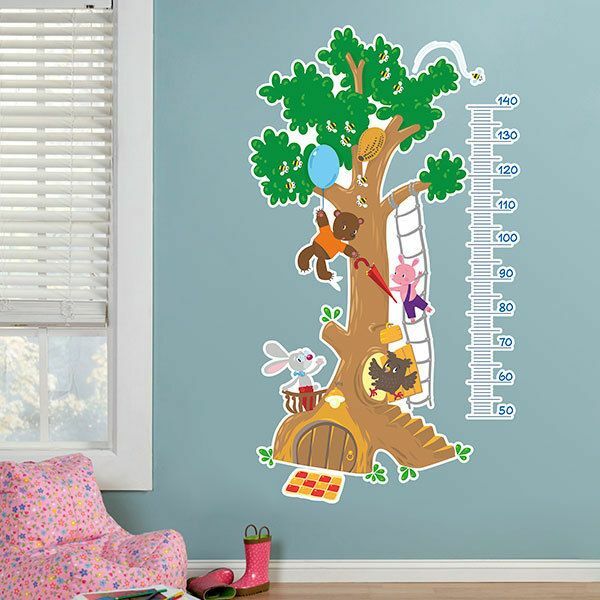 The Kids wall sticker's meters are an exceptional idea, as well as functional, to decorate a wall, play with them and monitor their development, we have these cute stickers meters for children to see how high they come. 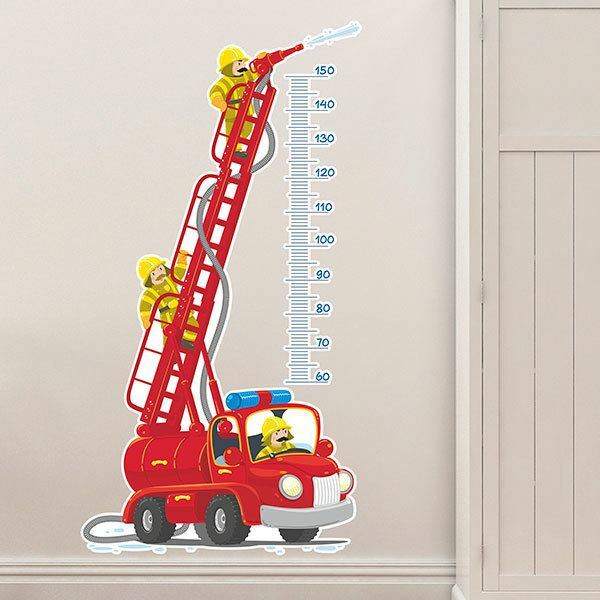 Get your children's wall meter with models of animals, rockets, trees where Mickey and his friends play, small sailors who control how far your child has grown or for lovers of firefighters and cars.